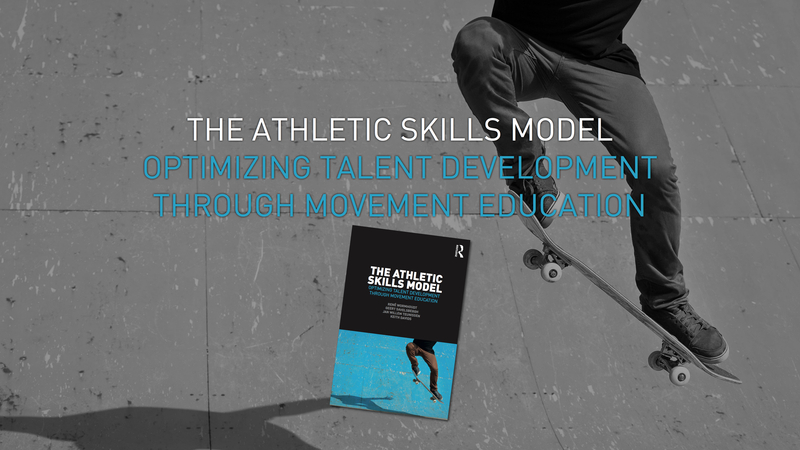 The Athletic Skills Model offers an alternative to dominant talent development theories in the form of holistic broad-based movement education, focusing on health and wellbeing. It places the emphasis on ‘physical intelligence’ – including attributes such as agility, flexibility and stability – through adaptable and varied training programmes, creating a skilled athlete before introducing sport specialization. The book sets out the scientific underpinnings of the ASM before going on to offer practical guidance on the content of the programme, how to adapt and vary the programme, and how to apply the approach to different age groups and sports. The ASM’s application in the youth development programme at AFC Ajax is explored in depth, before a future of talent development with an emphasis on athletic, rather than sport-specific, expertise is imagined. 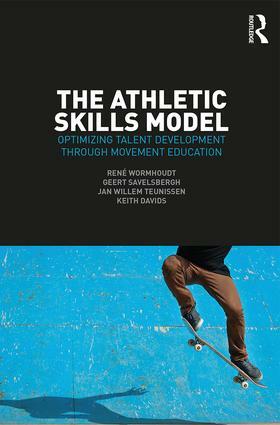 The Athletic Skills Model introduces an important and timely challenge to conventional wisdom in talent development and is a fascinating read for any upper-level student or researcher interested in youth development, skill acquisition, motor learning or sports coaching, and any coaches wanting to refresh their approach to talent development.